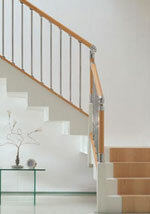 and phone us on 01952 608853 with the reference. 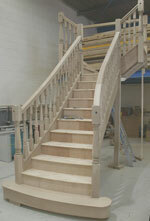 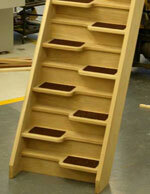 Express Order Service :- Purpose made staircases within 10 working days. 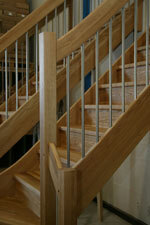 staircase software and CNC technology. 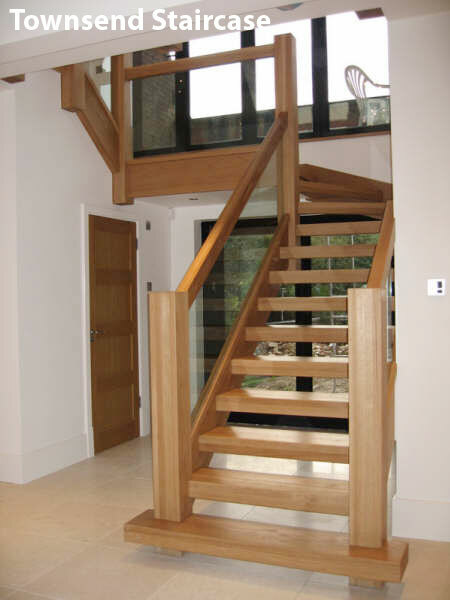 The Townsend Oak staircase offers Contemporary style with traditional qualities.